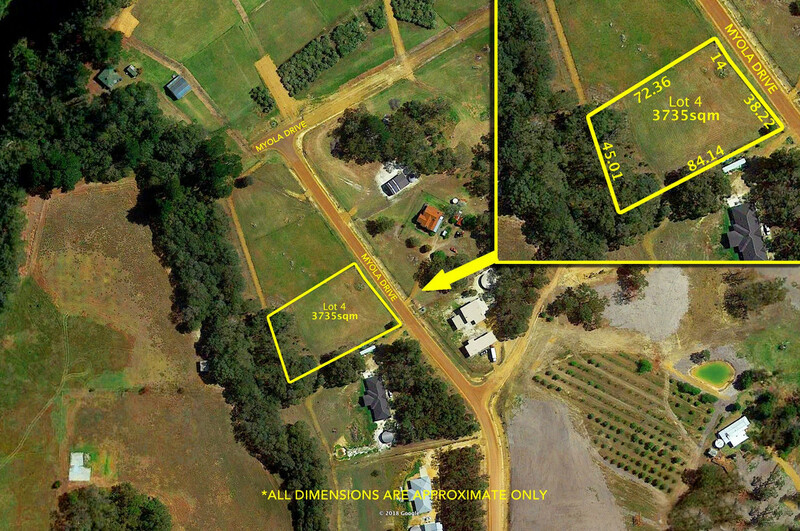 | PRIME RIVERSIDE RURAL RESIDENTIAL LANDHOLDING UNDER OFFER ! 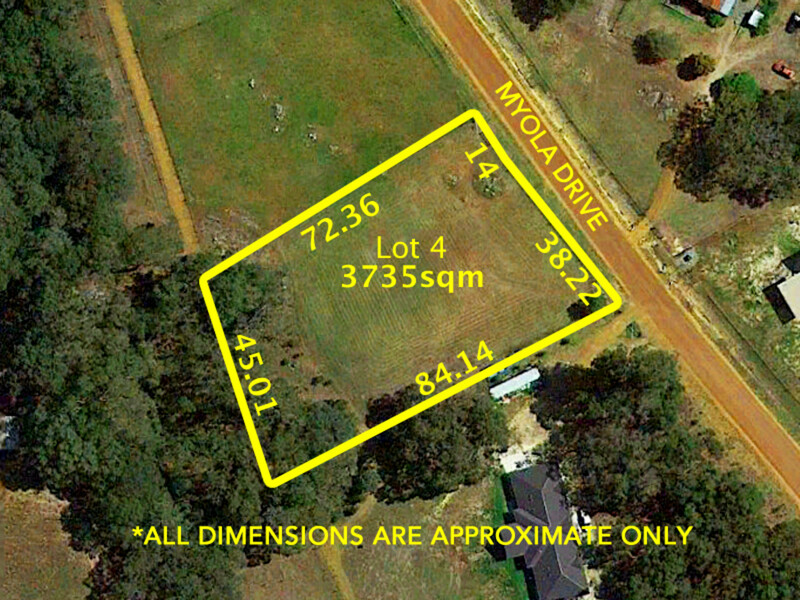 PRIME RIVERSIDE RURAL RESIDENTIAL LANDHOLDING UNDER OFFER ! 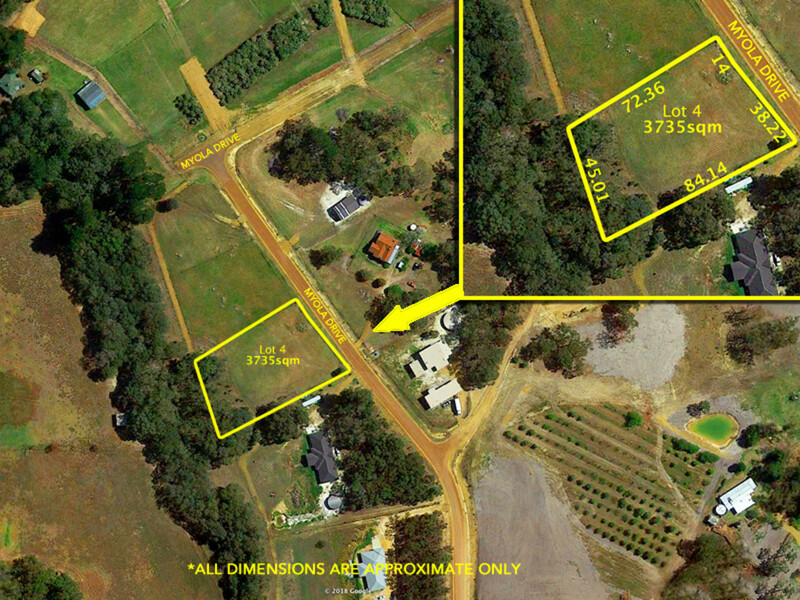 Lovey vacant block with title ready for you to build your dream home or holiday retreat. Enjoy the peace and tranquility this sensational riverside location provides. The Kalgan Village Estate estate is within an easy drive to Bayonet Head shopping complex, town, wonderful beaches and just 5 minutes down the road to Great Southern Grammar School. Blocks like this are getting harder to find so call today to make this wonderful block yours !